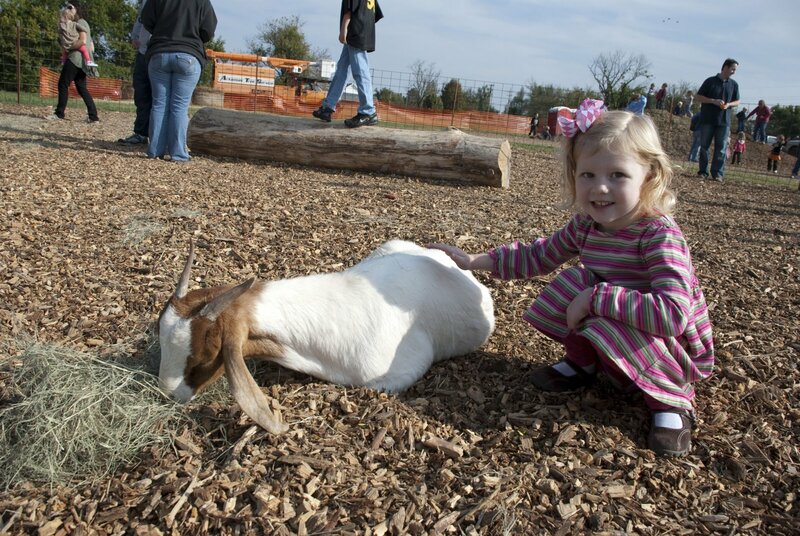 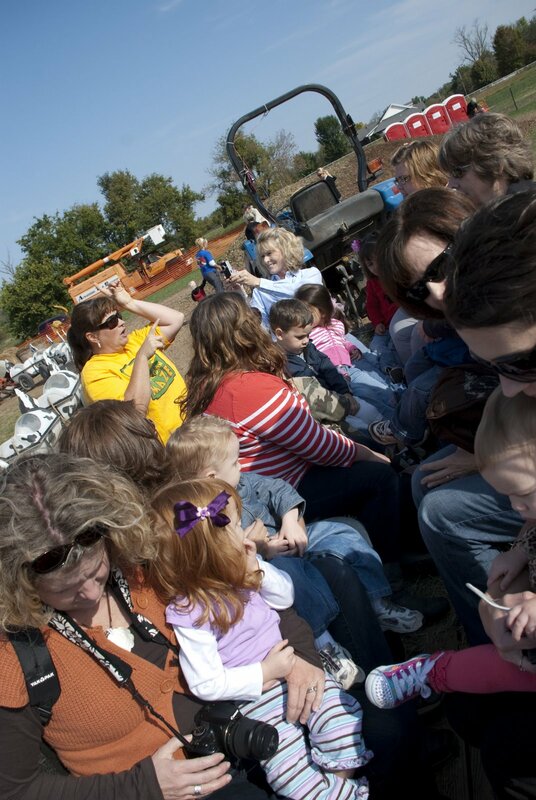 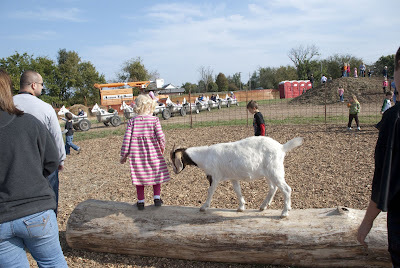 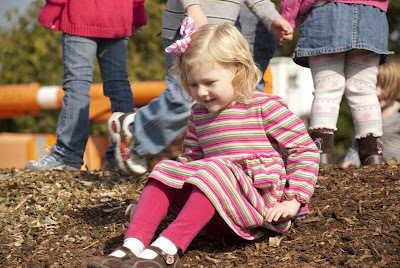 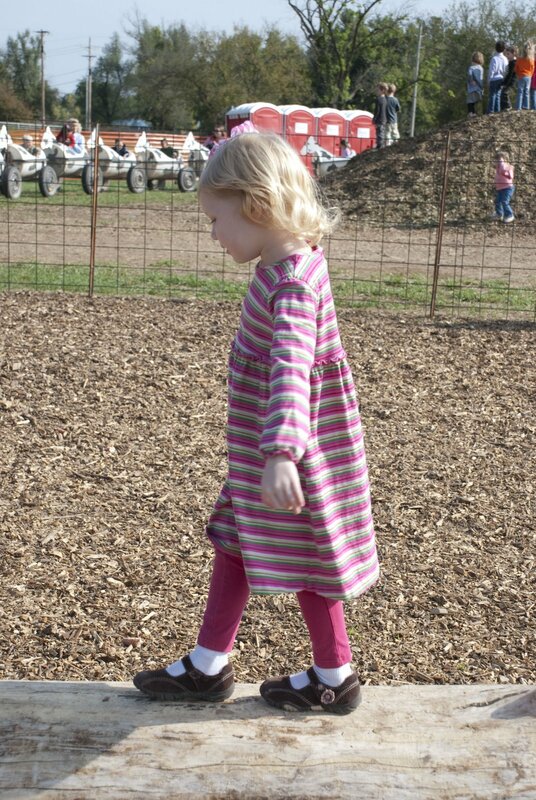 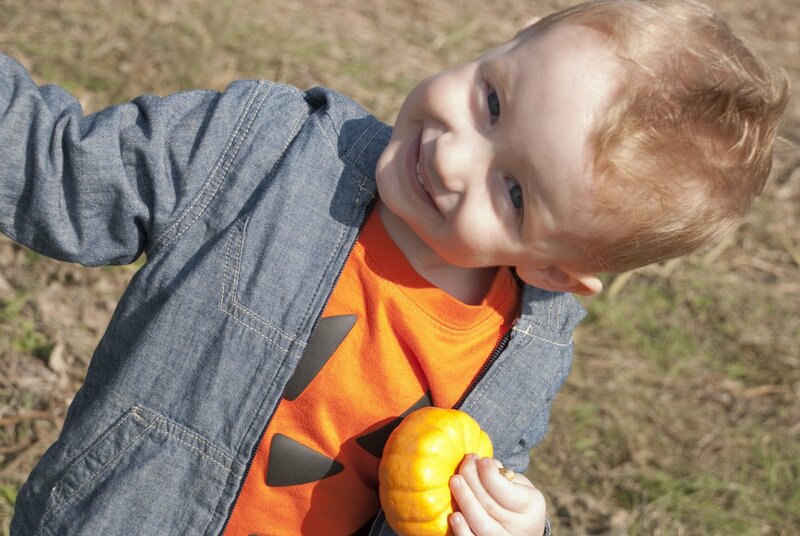 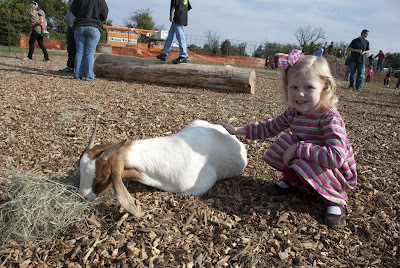 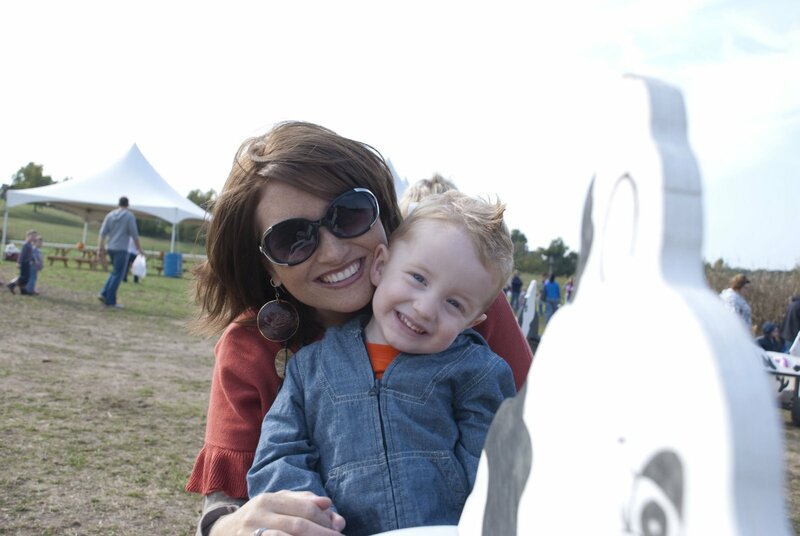 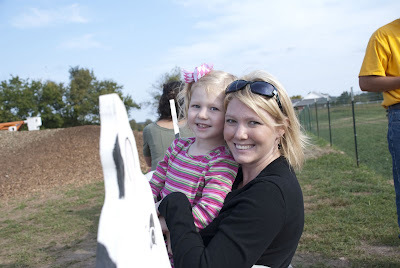 On October 13th, Mandy planned a play date for Toddler Toes at the Ozark Corn Maze in Cave Springs. We all rode (and got a work out) on the cow train. Those lucky ones out there who have ridden on this thing should know how much of a workout your tush gets! 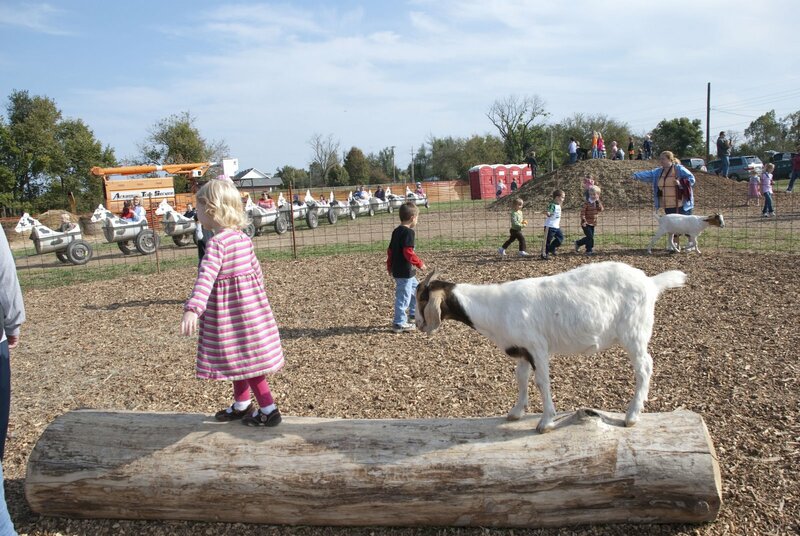 she decided to balance on the log instead. he would come to her! She had no clue he was behind her until it was about 6 inches away from her! 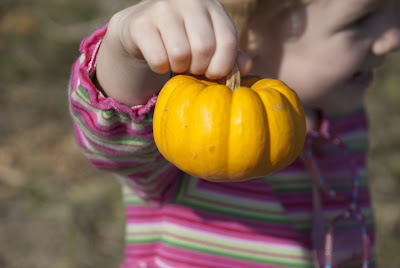 to the pumpkin patch to pick the perfect pumpkin!